TATA Steel UK Ltd ~ Stocksbridge - Crane Rail Installations (UK) Ltd.
Crane Rail Installations (UK) Ltd. Specialists in the Supply and Installation of Crane Rail Systems. Client: TATA Steel UK Ltd.
Site: TATA Steel Stocksbridge ~ Billet Mill, Bay 1 ~ South Yorskhire. Job Description: Re-Align and Re-Clip 2 x 252 metres of section MRS 86 Crane Rail. 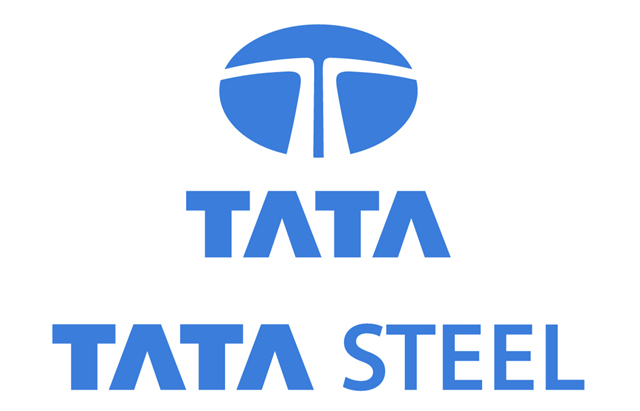 Information on Job Site: TATA Steel Stocksbridge specialise in the production of high grade and special steels for the worlds leading companies in markets ranging from automotive to aerospace, civil engineering to component manufacturing, energy industries to consumer goods. In the Billet Mill, Bay 1 Crane Rail Installations UK Ltd, re-aligned 2 x 252 metres of long travel MRS 86 Crane Rails and re placed 1260 No. 9220/20 complete clip assemblies. © 2019 | Crane Rail Installations (UK) Ltd. | Portersﬁeld Road, Cradley Heath, Warley, West Midlands, B64 7BN© 2014 Crane Rail Installations (UK) Ltd.